Open floorplan with Large Living Rm. and Formal Dining Rm. Light & Bright Kitchen with breakfast nook that looks into the backyard. 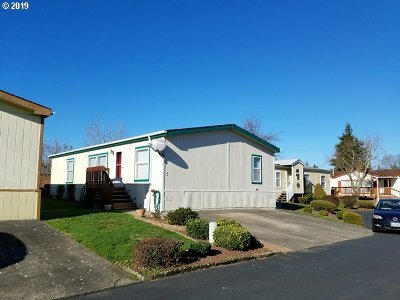 Lots of upgrades with all Newer Kitchen Appliances, Sink, Toilets, Vinyl flooring 2 in. mini blinds, NEW ROOF, New Ext. Paint and more. Great 55 plus community. Pocket park close to freeways and Wood Village.